Samsung new Galaxy devices have released, Now we have also shared to download Samsung Galaxy S8 SM-G955F/FD Combination File (Firmware Rom) has released, Samsung SM-G955F/FD Combination file U3 helps you to Bypass Google Account on your device, So good news guys today here we will share with you latest Samsung SM-G955F/FD Combination ROM for your device. Combination files come with zip file inside the zip package we share combination files, Flasher, and USB Driver and how to manual guide, we will update all the combination files links when new version of Combination Rom will release. => We make combination Rom in a test machine, This Combination File does not have the effect of fixing the hardware of your device but shows only the test function of the operation or damage. However, Combination file has the ability to recover IMEI, Baseband or some software error and also use to Bypass Google Account… but not all! 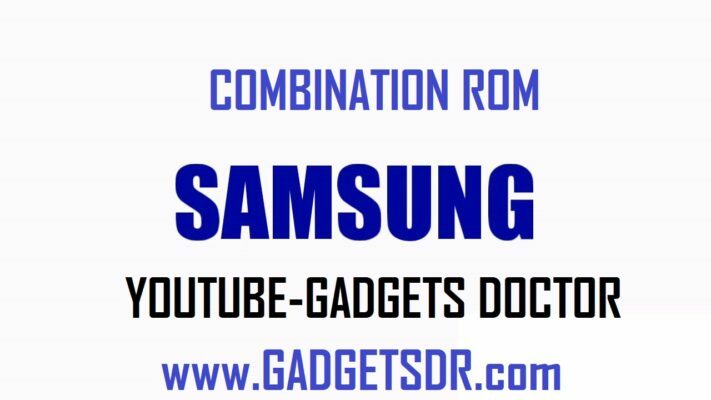 => combination Rom is the factory Binary file for Samsung Galaxy device, by the builder, We do not test these files on Samsung devices. => factory binary file is still limited to Bootloader Security, still, keep FRP, and other security when loaded into your device. =>Download Samsung SM-G955F/FD Combination file for bypass FRP (Factory Reset Protection) on your Samsung Galaxy devices. =>Samsung SM-G955F/FD Combination File U4 help you to latest patch Bypass Google Account from your Devices. -If you flash combination file then you can easily Bypass Google Account on your Samsung SM-G950F. -Samsung SM-G955F/FD Combination file U4 helps you to fix Samsung Custom Binary problem. -Combination file helps you to fix some other Software problems also on your Devices. -Samsung SM-G955F/FD Combination Rom U4 helps you fix factory reset protection problem in your device. Combination firmware is Pre-enabled ADB firmware. This firmware helps you to remove or bypass your Google account /FRP and available for only in Samsung Mobile. This firmware helps you to bypass your Google account very easily. Combination firmware available only in Z3X paid tool Software box. If you use this firmware you can easily bypass Google account very easily without using any paid tool or box only using Samsung Odin (latest Version). -First of all, download G955F/FD Combination Rom first. Thanks for visiting us, Comment below if you face any problem With Samsung SM-G955F/FD Combination File (Firmware Rom), we will try to solve your problem as soon as possible. you can check other some tutorial here to help you.